My article Philosophy of Games is out now in Philosophy Compass. (A pre-print draft is also available for free.) Philosophy Compass is a journal which focuses on producing surveys of particular sub-fields of philosophy, especially new and breaking ones, largely for use by newcomers. It is designed to orient. They are often used by academics to help develop syllabi for undergraduate classes in unfamiliar train. 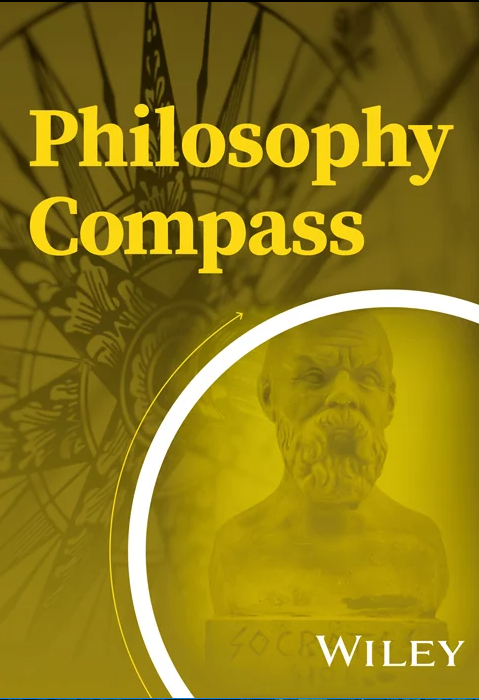 In this Compass, I quickly cover basic foundational works on games (Huizinga, Caillois, Suits, the ludography vs. narratology debate), and then dive into particular issues on the art status of games, the nature of interactivity, the magic circle, debates about value, and ethical issues in the philosophy of sport (like doping) and video games (like the gamer’s dilemma). This article was intended to cover primarily work on games in analytic philosophy (analytic aesthetics, philosophy of sport, and analytic game ethics) with just the barest smattering of Game Studies material for minimal orientation. The article is not intended to summarize the field of Game Studies, nor does it intend to cover continental approaches to games. In fact, I would strongly urge specialists in those field to write their own equivalent summaries; they are badly needed. Scholars from Game Studies will likely find the first half familiar. The second half, however, may prove useful, especially the section on philosophy of sports. Consider especially the discussions of internalist accounts of value in sport, the relationship between philosophy of law and the justification of sport, and the discussion of the origins of norms of sportsmanship. This entry was posted in Publications by C. Thi Nguyen. Bookmark the permalink.